Previously, ‘singhnsk‘ wrote about doing the same with the Asha 311 and Asha 310. So thought I should write this to guide as well to help all those who’re frustrated with the camera shutter sounds which the Asha 305 makes when clicking a picture. The procedure is same as it was for Nokia Asha 311 And 310..
Now open the location where you have kept the Backup file and open it. It will ask for the confirmation. Tap continue. Just restore it and you are done..
Hey! 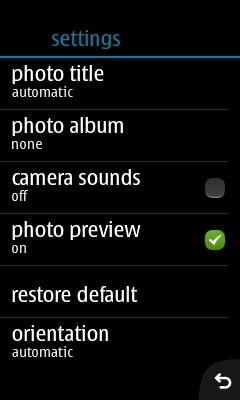 I hv nokia asha 306 model nd really want to stop that shutter sound..plizzz plizzz do somethng i reallyyyyy need ths.. It didn’t work what should i do ? Sorry but this post wasn’t authored by me. The other way is a bit tricky and can cause some apps to break, but atleast it does work. You just need to delete the variants_defaults file in your phone’s hidden memory and the option will be enabled. It does not include security code in the backups. its not working. why? why? wyh? Well buddy.. Don’t know what to say, but firstly I don’t myself have a 305. secondly the settings are built into the system files which can’t be edited. So it gets likely impossible to do anything there. Phone was unstable and Nokia made the change. Likely impossible that this will be reverted. oh come on! 🙁 the previous SW version 5.92 was playing it smoothly! 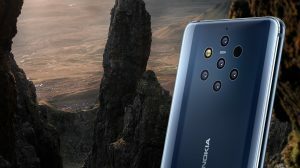 and the Nokia also made an announcement very boldy that they aren’t gonna release another update 🙁 in Asha 305! you’re the only hope mate ’cause we can’t even downgrade the SW 🙁 pleeeeeaase? Nokia made no such announcement. The issue with the previous version was that the high quality videos used to freeze the system which then required a restart. Sadly I can’t help in any way here. Its not possible to edit the main code from the files to enable disable such video playback. Its only in Nokia’s hands and I’m sure its no happening now. So you need to get a new phone if you need playback of better videos. singhnsk need camera sound off back up pls provide!!! Also my nokia mail and nokia chat and nokia maps are not working in asha 305. Tried many times to work it out by hard reset. But of no use…. 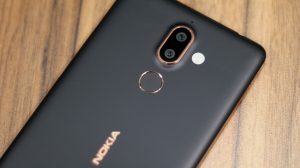 Help me out… Plz…..
With so many issues, you should consider getting your phone flased from an Approved Nokia Care Center. Actually I can’t right now. This was supposed to be a job done by Wolf, but he missed it somehow. I need to get hands on an Asha 305 first before I can do that. What you can do is that you can delete the variants file in the Phone’s Hidden Memory and then you’ll be able to turn off the camera sounds. How to access variants file??? 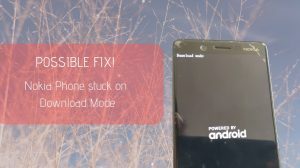 Can we use Mobimb to remove nokia store, music ,mail and browser to gain internal memory? If yes then can we reinstall them in mass memory? Or can we simply move them into mass memory ( external memory) to gain internal space. it did not work. can u help me? Sad that it didn’t work brother. I’ll look into it and will revert back shortly. Will try to get hands on an Asha 306.